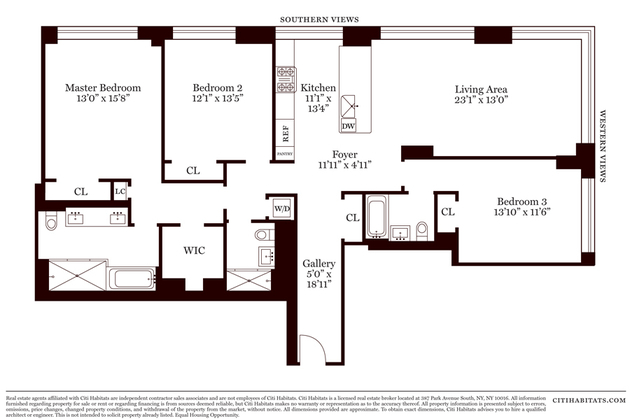 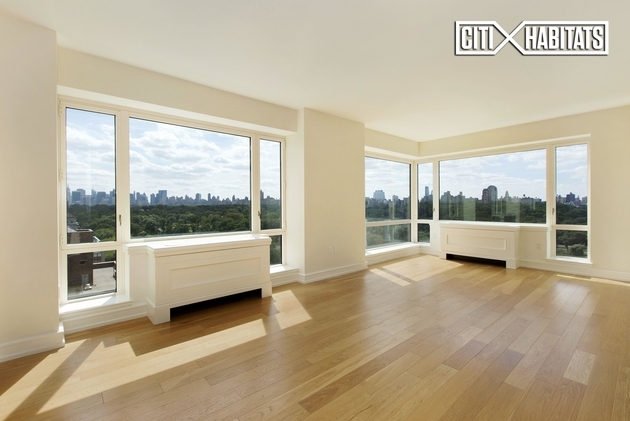 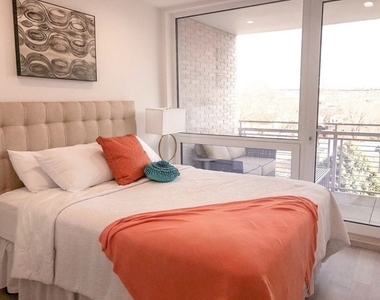 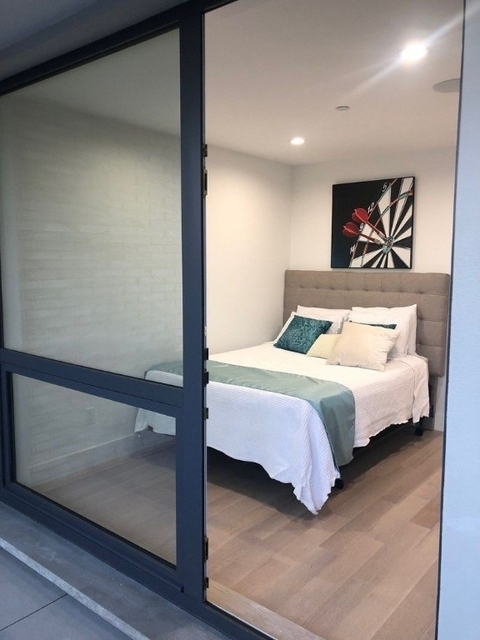 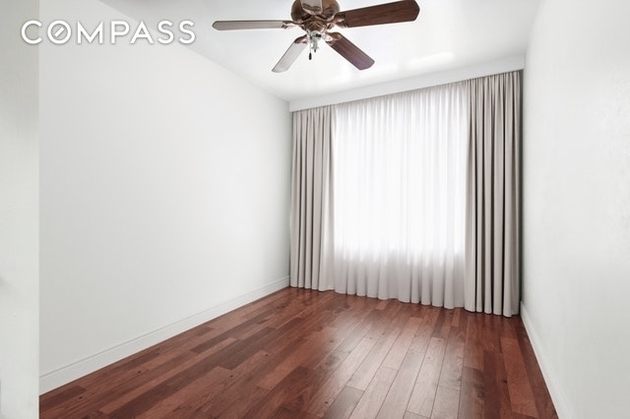 Beautiful 2-bed w/ huge balcony in new Astoria boutique luxury lowrise, parking available & NO FEE! 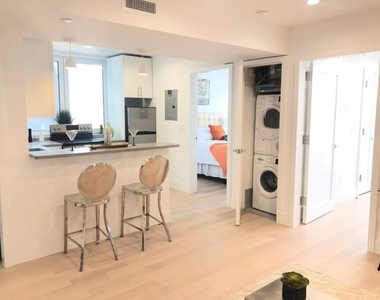 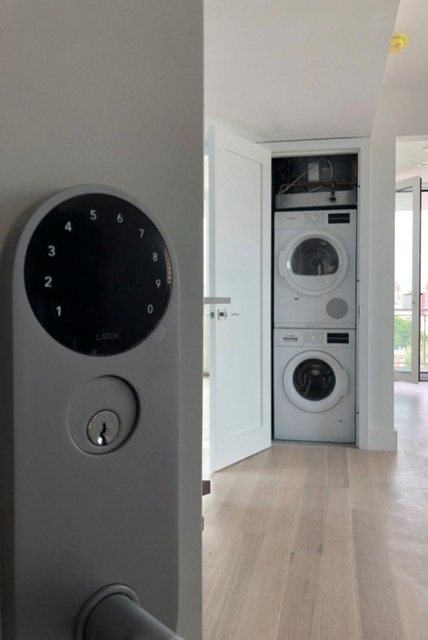 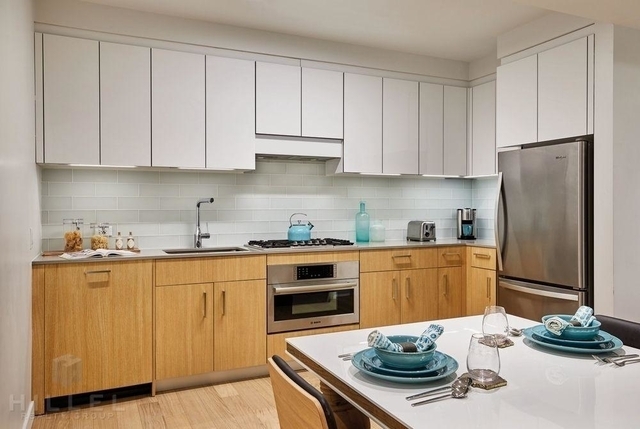 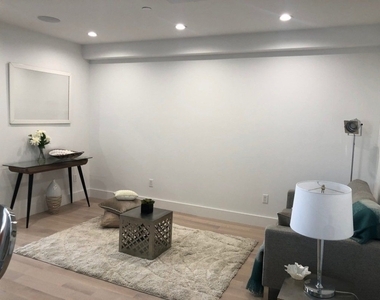 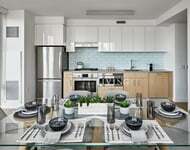 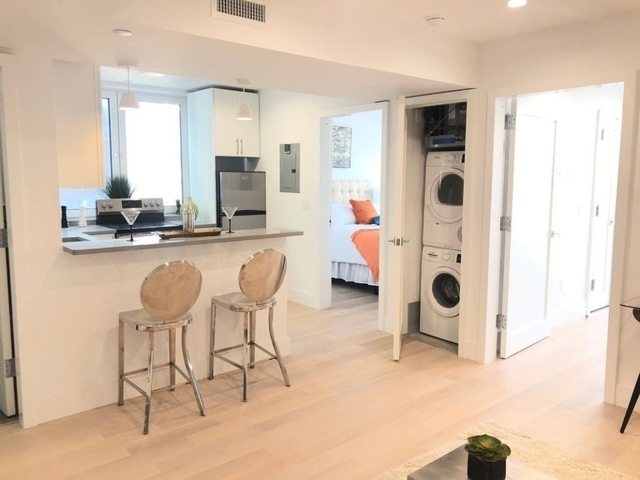 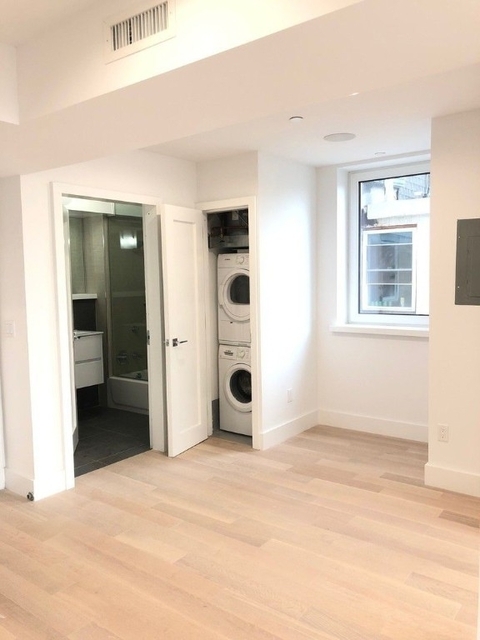 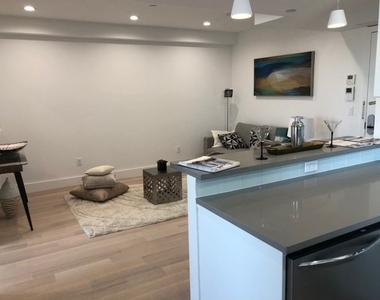 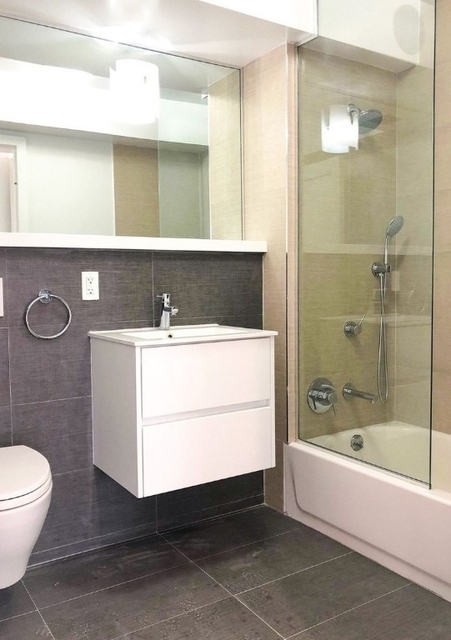 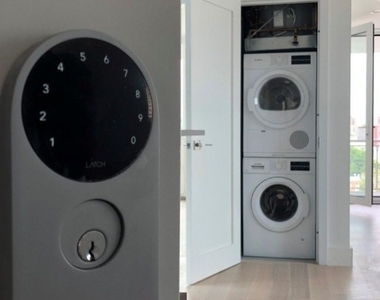 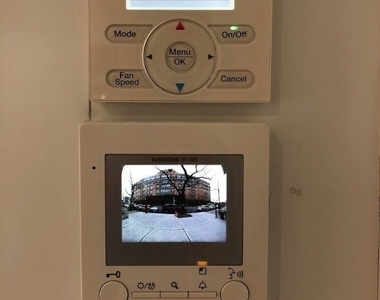 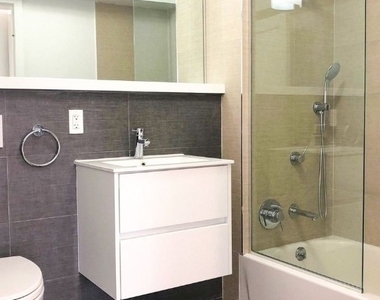 Welcome to Astoria's latest boutique luxury rental building, designed with convenience in mind. 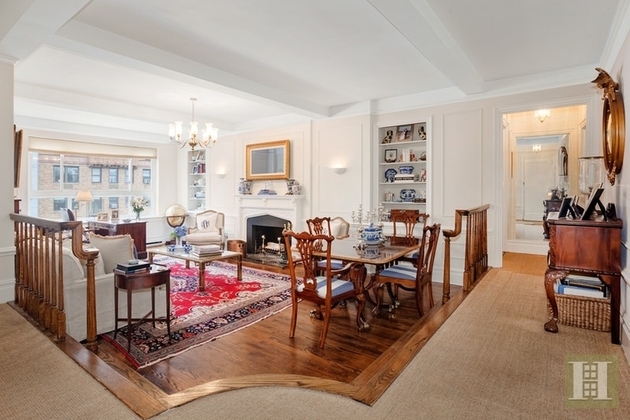 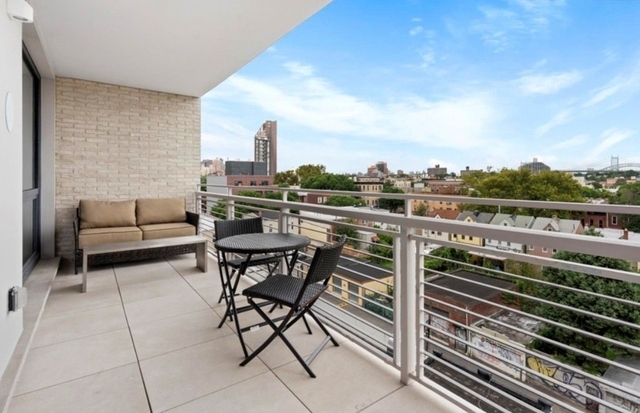 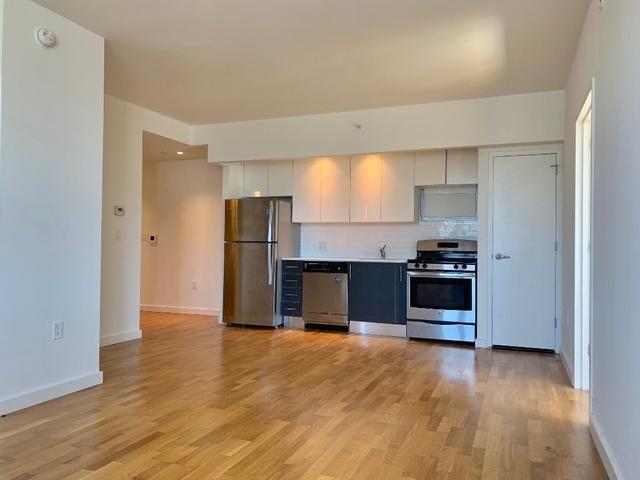 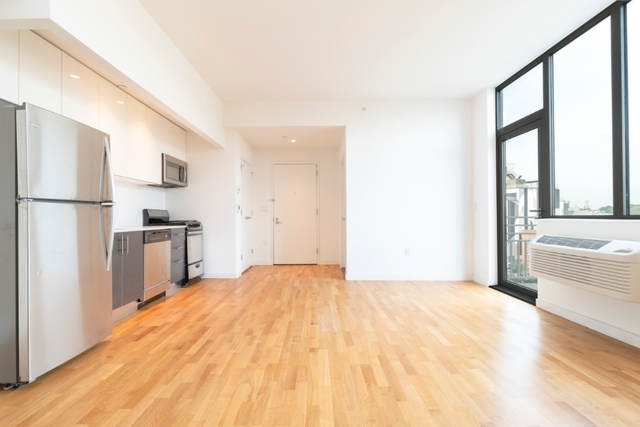 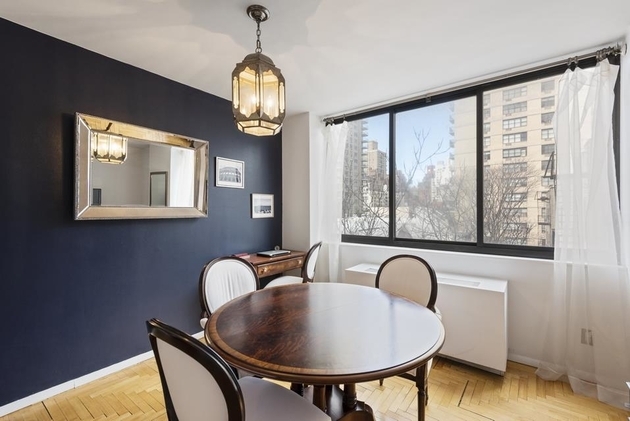 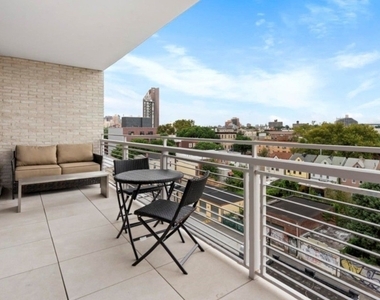 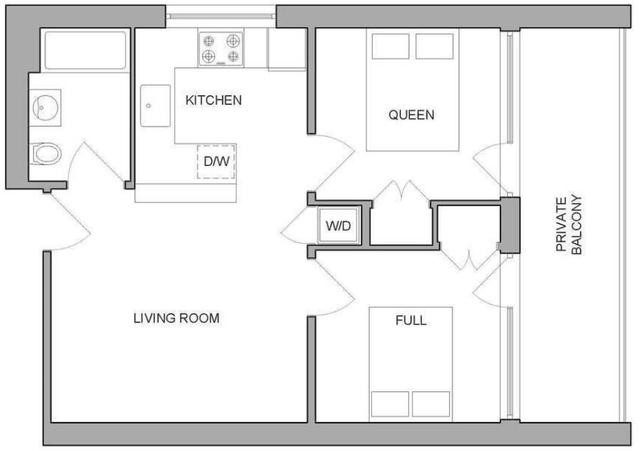 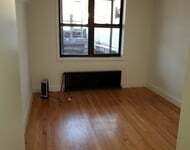 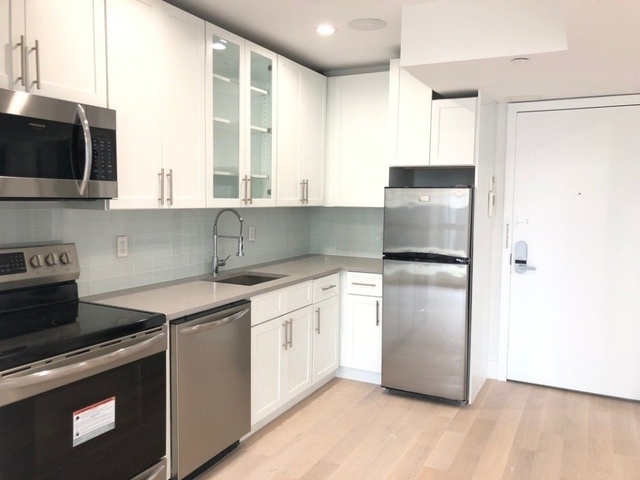 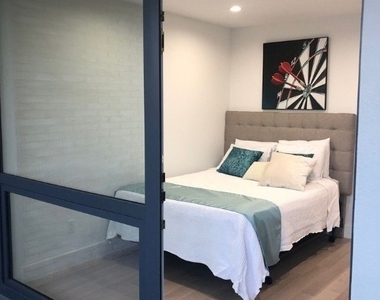 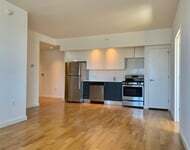 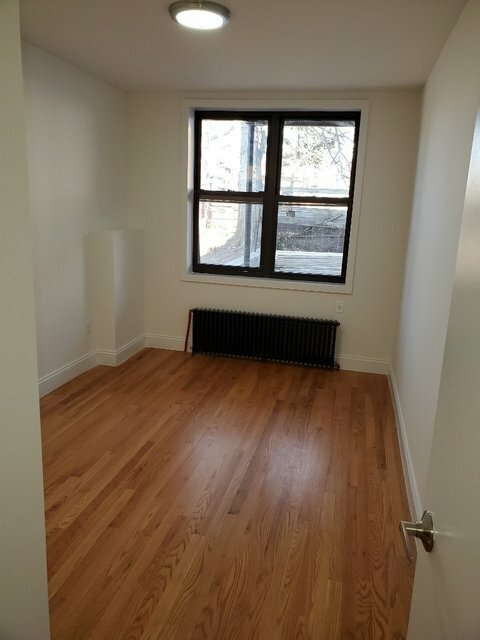 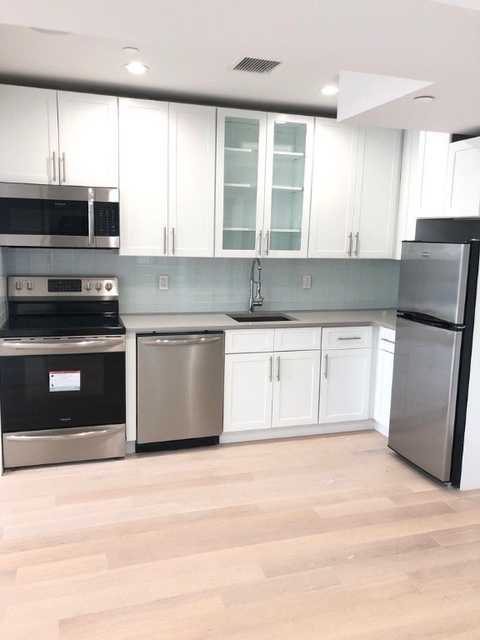 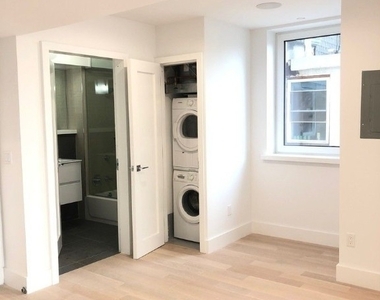 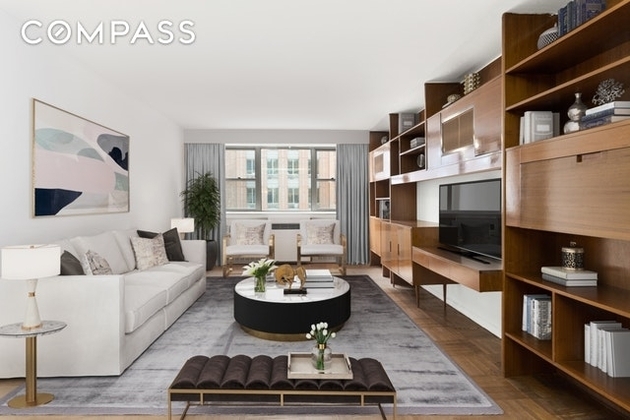 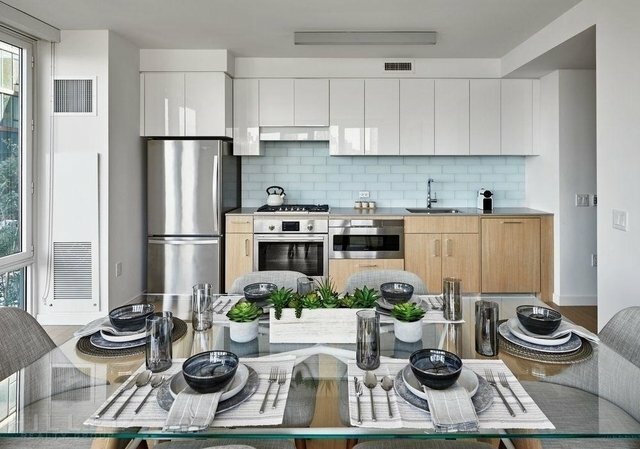 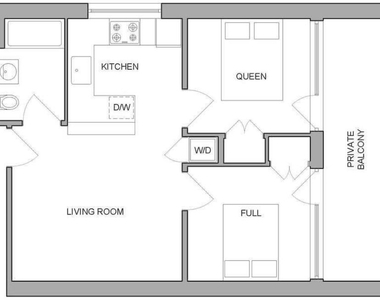 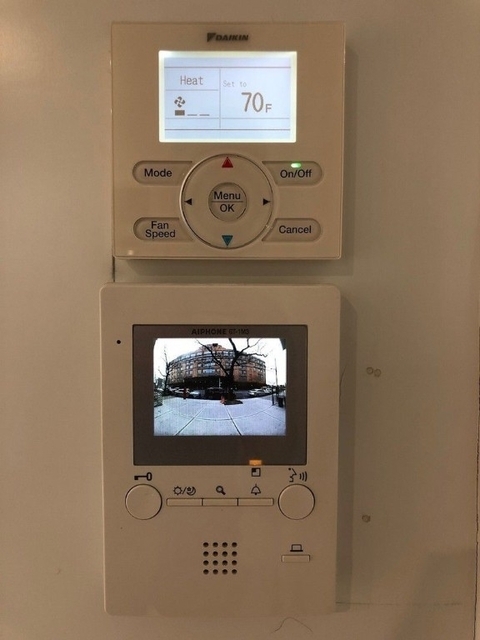 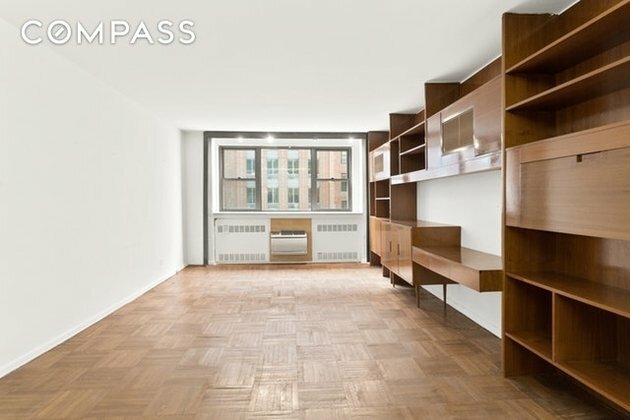 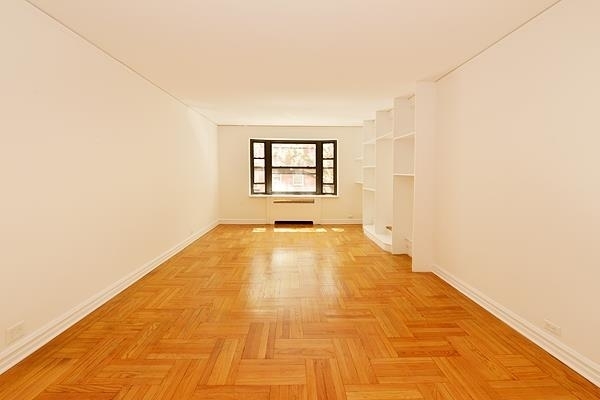 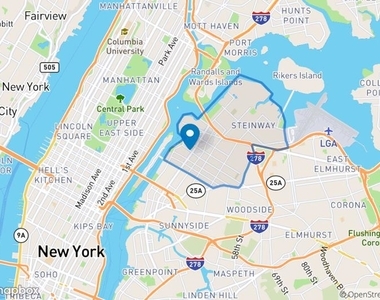 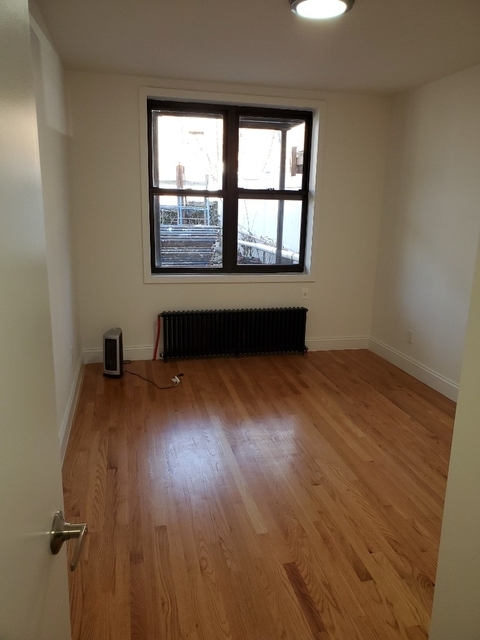 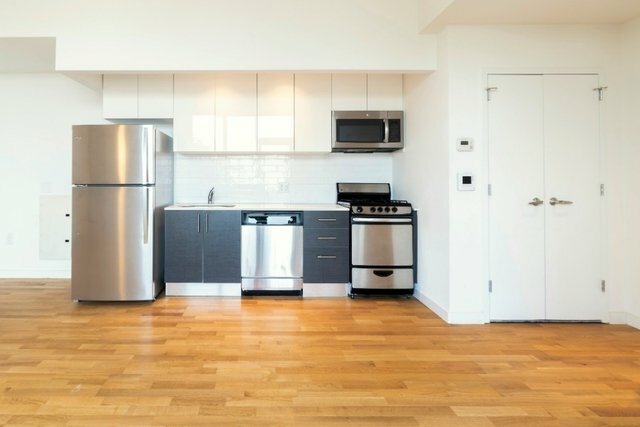 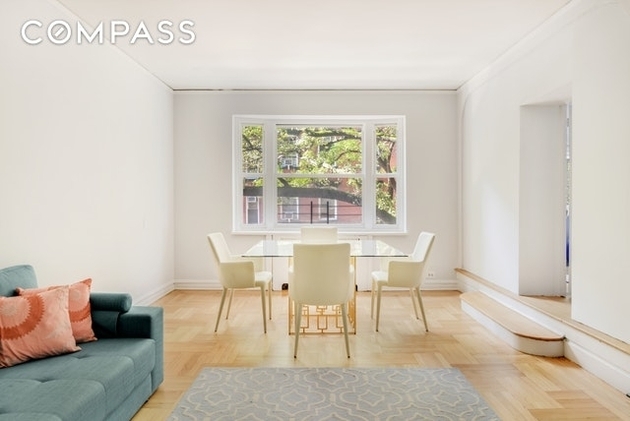 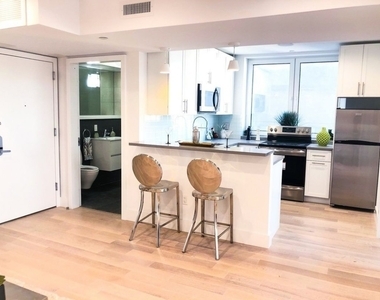 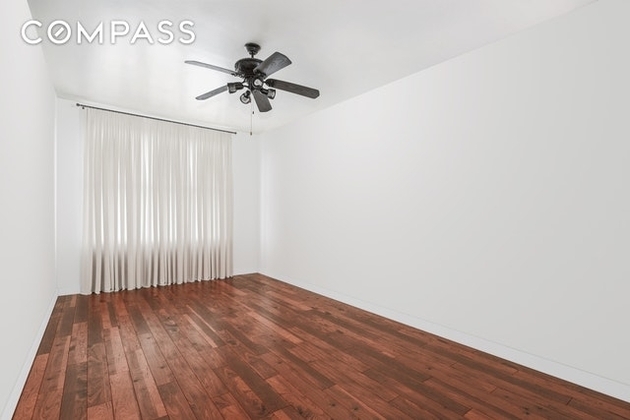 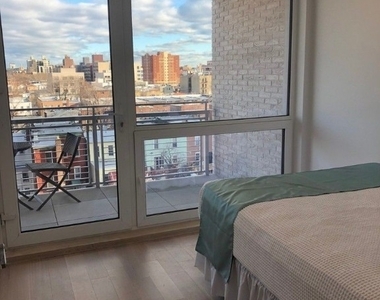 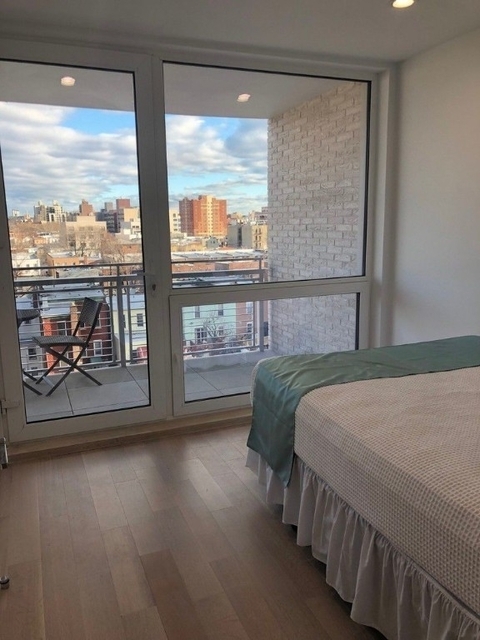 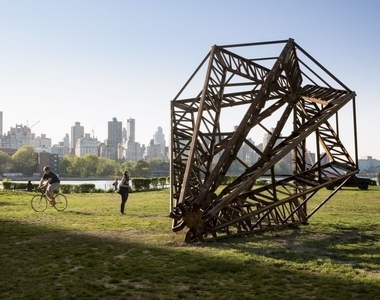 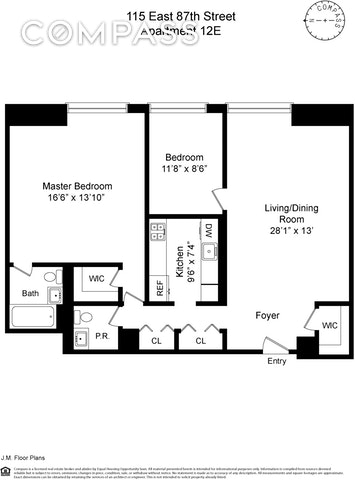 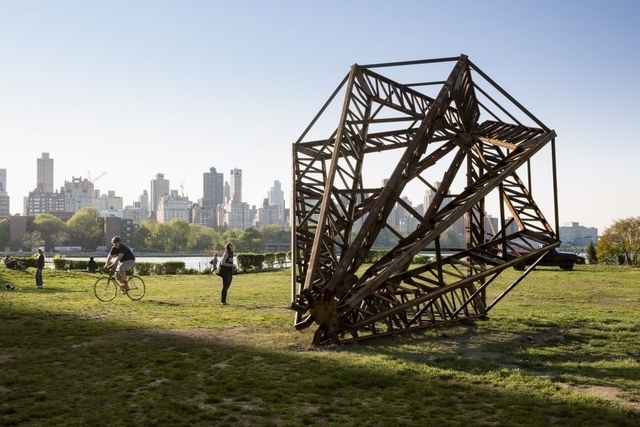 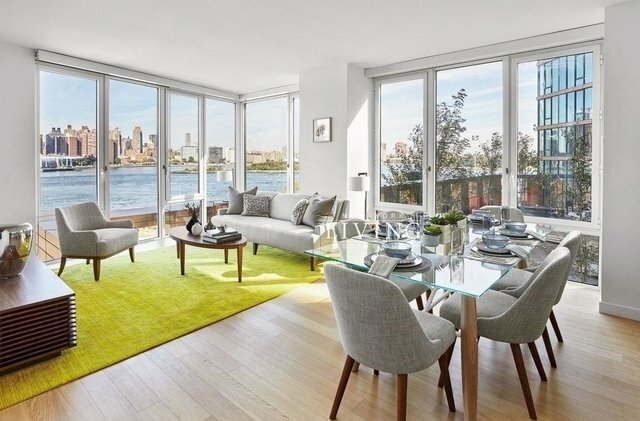 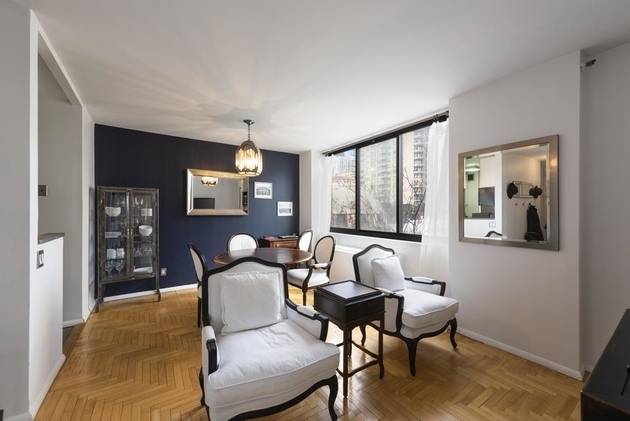 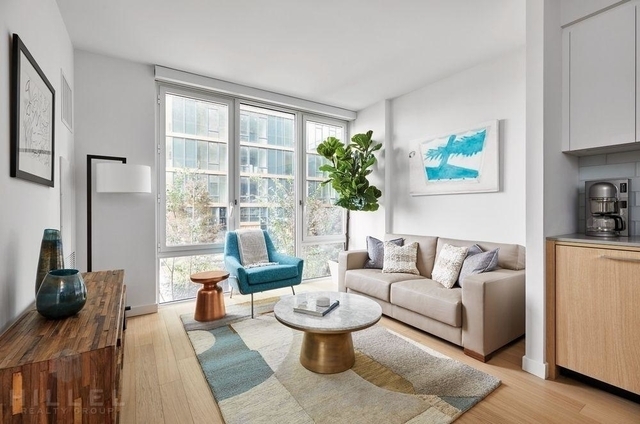 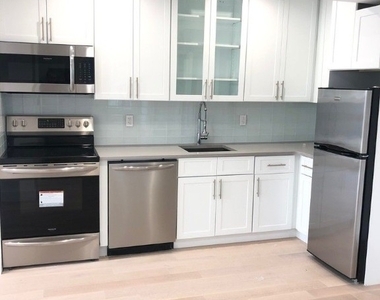 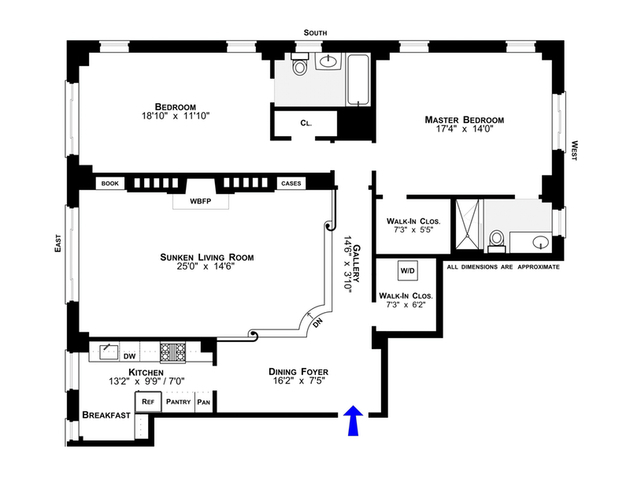 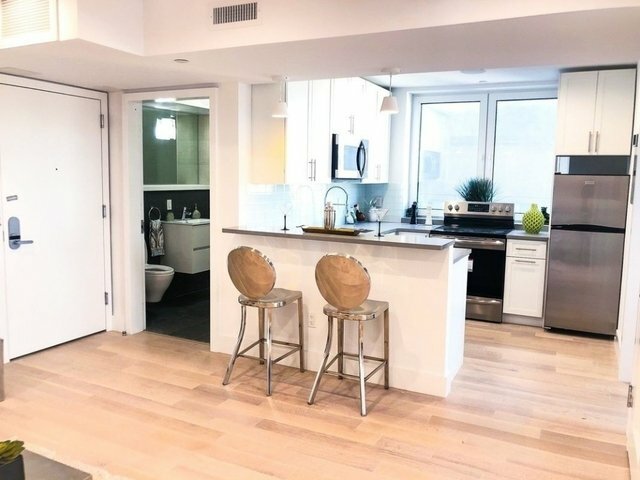 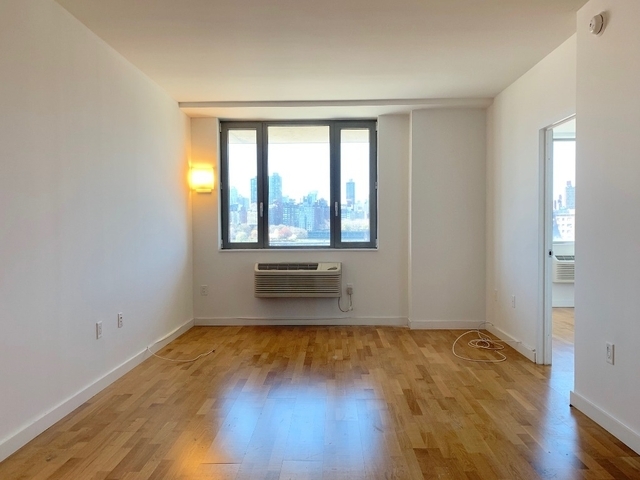 This apartment is $1,100 more expensive than the median price for 2BR / 1BA apartments in Astoria, which is $2,400.